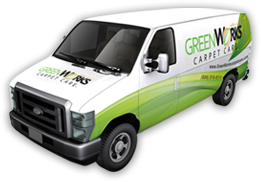 GreenWorks Carpet Care also services West Vancouver, BC. We are professionals in our industry, specializing in green carpet cleaning solutions and quality customer service. We take care of our customers and the environment. At GreenWorks Carpet Care, taking care of our customers is our #1 priority. We give your carpets a deep and thorough cleaning, using green technology and safe cleaning methods. We use all-natural orange products that are gentle on your carpets and the environment, but tough on even the most stubborn stains. GreenWorks Carpet Care uses cleaning solutions made from 100% natural Florida orange extracts. 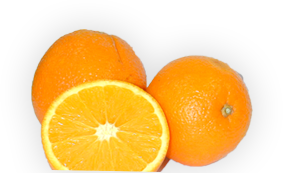 The active d-limonene ingredient found in these oranges is effective in removing soil and debris lodged deep in carpet fibres. It’s gentle on your carpets and the environment, and safe for you and your pets. It leaves your carpets smelling citrus fresh afterwards. It’s compatible with all types of carpets which means it’s perfect for home carpet cleaning West Vancouver or business carpet cleaning in West Vancouver. 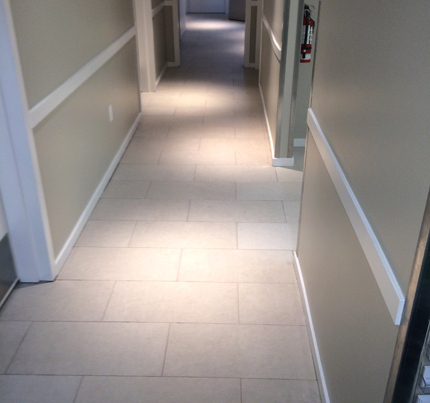 We also service homes and businesses in Vancouver, West Vancouver, and Burnaby, BC. We are open 7 days a week. Contact us and get a quote for free. Want to know more? Talk to our customer agents at (604) 518-8111 or send an email to info@greenworkscarpetcare.com. We’ll get back to you right away.